The buzz was back in Tokyo. Clarity K.K. won this year's pitching contest, for its matchmaking platform that helps women who are returning to work after having kids. 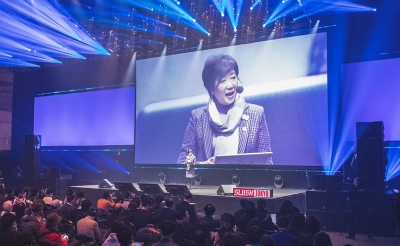 Slush Tokyo brought together some 6 000 attendees, 600 startups, 250 investors and 300 members of the media at Tokyo Big Sight on 22-23 February 2019. 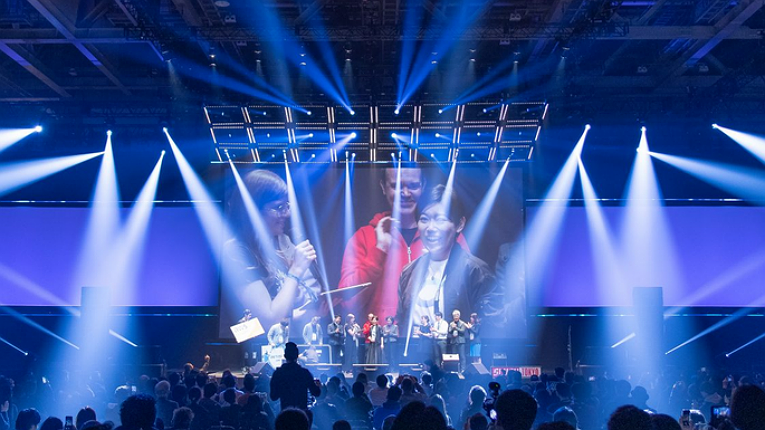 Slush Tokyo greeted its attendees with a familiar shower of light and sound not long after a group of volunteers – a few too many for the task at hand – had scampered by the main stage carrying the last of the chairs and tables to their proper places in the vast West Hall 1 inside Tokyo Big Sight on Friday. The event kicked off with a welcome from Yuriko Koike, Governor of Tokyo. 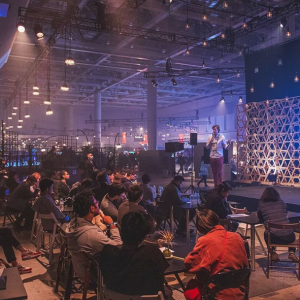 It felt fitting that the event kicked off with a doffing-of-the-hat to the hundreds of volunteers who had toiled for months, culminating in an intense 48 hours on site, to recreate one of the world’s leading and most recognisable startup and technology events in the Japanese capital. 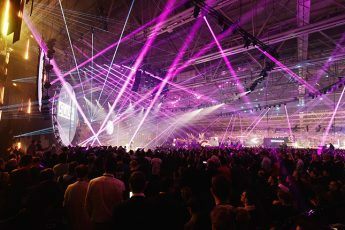 What sets the event apart is that it is a movement rather than an ordinary business or technology conference, according to Haruka Furukawa, the CEO of Slush Tokyo. Slush, which welcomed an estimated 6 000 attendees, 600 startups, 250 investors and 300 members of the media to its fifth installation in Tokyo, is of course not only about the people who organise it; it is about kindling the entrepreneurial spark in people of all ages, genders and backgrounds, and facilitating inspiring and potentially consequential encounters between the participants. “We’re pushing the next generation of founders forward,” summarised Furukawa. Maxim Mai, the head of social impact and accessibility partnerships at Google Play was on hand. 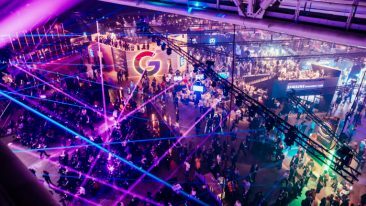 The event itself is moving in the same direction – forward – and this year made an emphatic call for greater social and environmental responsibility, borrowing the voices of Maxim Mai, the head of social impact and accessibility partnerships at Google Play, and Satoko Kono, the president at ARUN. Mai on Friday reminded that technology firms have an impact on the society regardless of whether they choose to have one or not. “Innovations can have the side-effect of creating powerful tools with major social impact,” he explained. The opportunity to have a positive impact, he added, belongs not only to investors and business executives but also to regular employees, who can shape their own environment and add social impact as a dimension to their workdays. Mai also rejected the deep-rooted idea that a business with a positive social impact cannot be profitable. 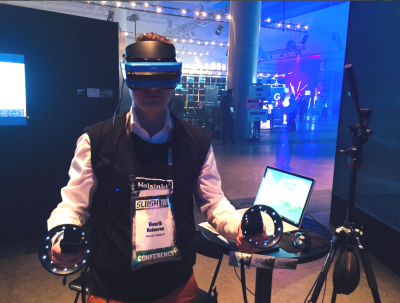 This desire to have a positive impact on the society and environment was tangible also at the booth co-hosted by Business Finland and the City of Helsinki. SyraWise, an educational game company based in Helsinki, was showcasing its new, augmented reality-enhanced board game that teaches children how different energy, food and transport choices affect the climate and their living environment. “The game provides a report on whether the carbon dioxide emissions exceed the limits laid out in the Paris Agreement,” told Jussi-Henrikki Rautio, the board chairperson at SyraWise. There was much to explore in Finnish knowhow at the shared City of Helsinki/Business Finland stand. TouchDown Creations, meanwhile, has harnessed virtual reality to cultivate empathy for animals and the planet in an attempt to do its part in the global effort to combat climate change and biodiversity loss. “We’re trying to help people to understand what’s wrong in the world,” told Juho Kastemaa, the founder of the digital content studio. 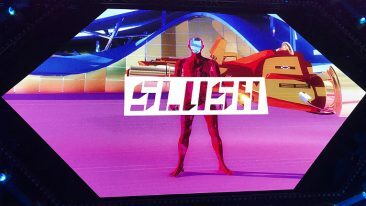 Jesse Suomela, the chief executive of Twisted Ark, was at Slush Tokyo with a product that is guaranteed to go viral: Flu Season, a mobile runner game that puts the player in the mucky shoes of an influenza virus that has to infect as many people and contaminate as many surfaces as possible in an office. “The game definitely has a teaching aspect,” he said, drawing attention to the importance of understanding how flu spreads. The Finnish contingent was focused around a large black cubicle that emanated a steady stream of exclamations of surprise and amazement in different languages, as those who dared to venture inside were transported virtually – and as sustainably as possible – to three well-known sites in Helsinki. Other Finns eager to make a positive social impact were Mikko Ikola, the chief executive of Ambronite, and Teemu Suna, the chief executive of Nightingale Health. 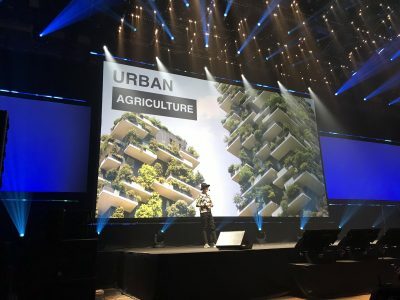 Ikola on Friday delivered a convincing argument for a new food system based on sustainable plant-based foods that not only promotes human health but also reduces energy, land and water consumption. “Companies are profiting at the expense of the planet and human health,” he stated. The answer, he suggested, is to decouple environment from agriculture by shifting towards laboratory-grown proteins and controlled-environment agriculture. “Companies are profiting at the expense of the planet and human health,” stated Mikko Ikola, the chief executive of Ambronite. “If you can culture a bluefin tuna, you just need to get below 5 000 US dollars per pound and you’ll be a profitable business,” he stated, referring to prices paid for the critically endangered fish at Tsukiji Fish Market in Tokyo. Suna, in turn, delivered an equally damning assessment of the healthcare system. Healthcare costs, he highlighted, are spiralling out of control worldwide mostly due to chronic diseases, a considerable share of which could be prevented, according to the World Health Organisation (WHO). Nightingale Health has developed a blood analysis service that measures biomarkers to predict the onset of chronic disease a decade before the actual onset, thus allowing people with a high disease risk to take action by changing their diet or exercise routines, for example. “You can change your destiny in terms of chronic diseases,” said Suna. The future was discussed also by Monika Bielskyte, a founding partner at All Future Everything, and Marvin Liao, a partner at 500 Startups. Liao on Saturday drew attention to what, for the present at least, is the biggest asset for humans in the intensifying competition for jobs against automation, artificial intelligence and other technological advances: social skills. “There’s a push to focus on what people can do really well,” he said. Bielskyte reminded that it is not only our actions but also our inactions, and not only the intended consequences but also the unintended consequences of technological advances – as well as their cultural context – that shape our future. Surely, a sound piece of advice for the next generation of founders. Hundreds of volunteers toiled for months to create a successful event.